This slightly sweet and surprisingly spicy wine is made from locally-grown jalapeños. 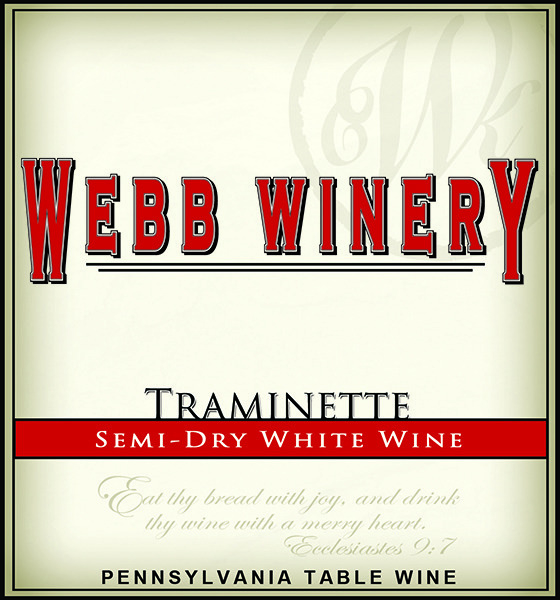 Enjoy this wine chilled by itself, or use it in your favorite recipe for a little extra bite! 750ml bottle. 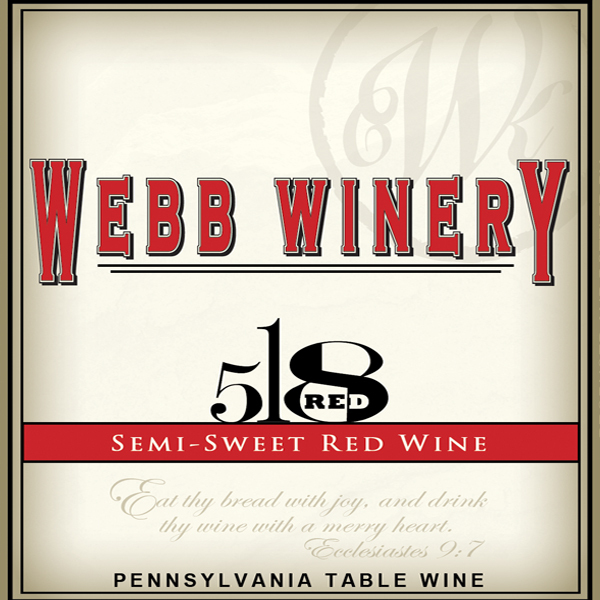 With a deep red color and approachable tannins, this wine can stand up against the most flavorful foods. Notes of berry, plum, vanilla, and coffee bean. 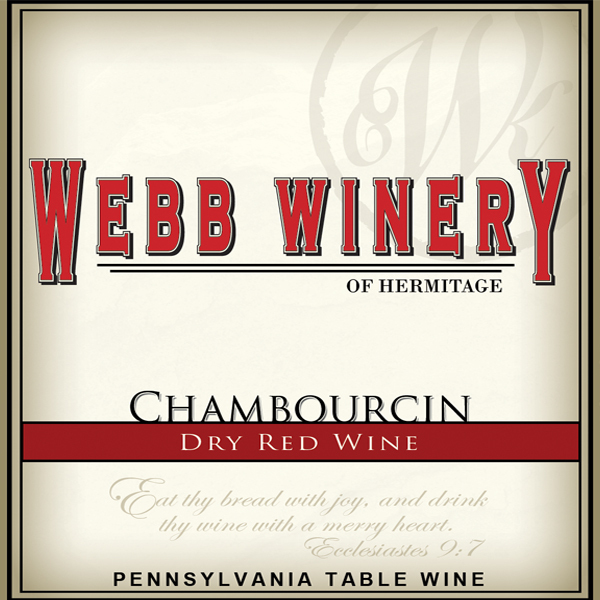 The wine made the French hybrid Chambourcin grape has a beautiful deep red color and complex aroma and taste. 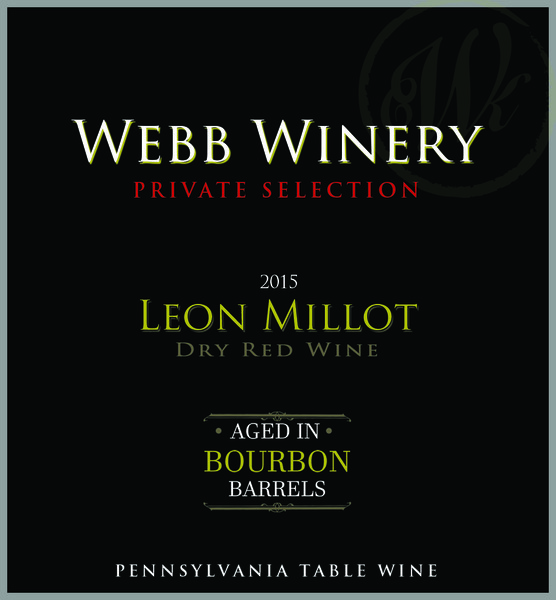 This wine was aged in oak of varying toasts, and artfully blended prior to bottling. 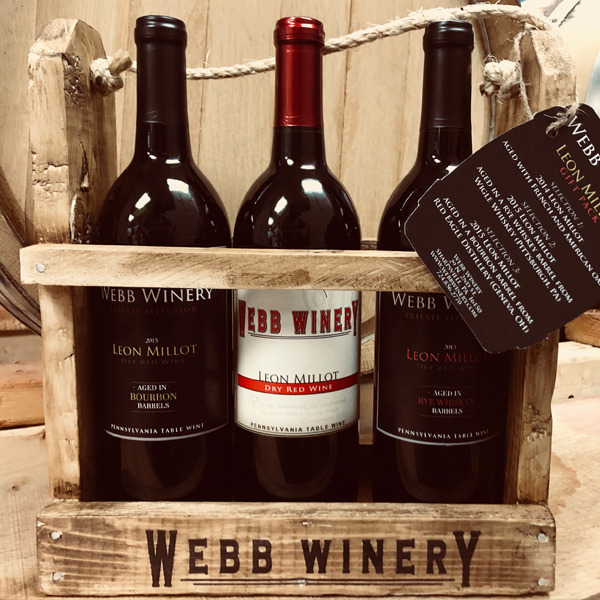 This semi-sweet, medium-bodied red blend of four grape varietals can be enjoyed by wine drinking newcomers as well as seasoned veterans. 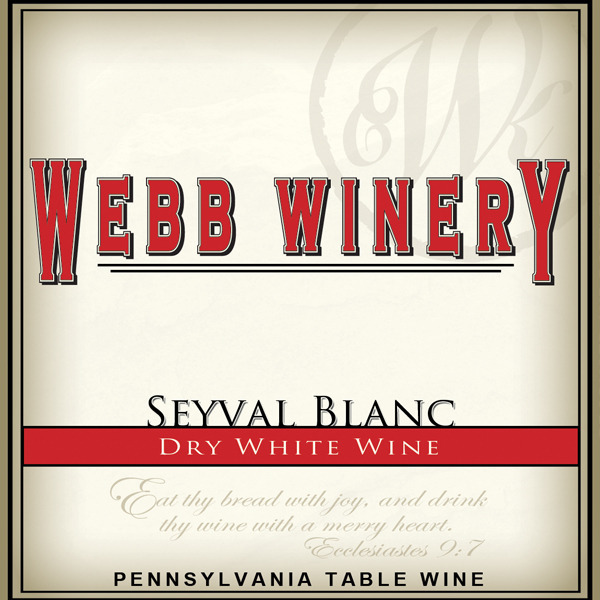 A crisp, dry white reminiscent of a lightly oaked Chardonnay. 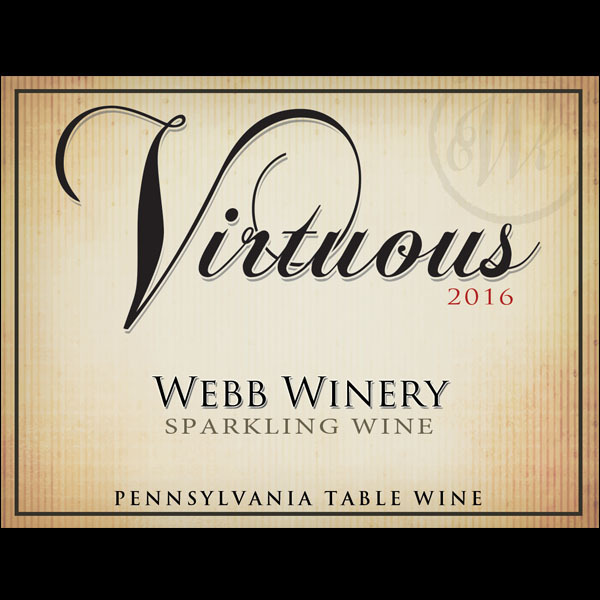 A delicious, semi-dry sparkling rosé wine crafted from Chambourcin grapes. A delicious red wine with floral undertones and a taste of luscious grapes and mild spices. 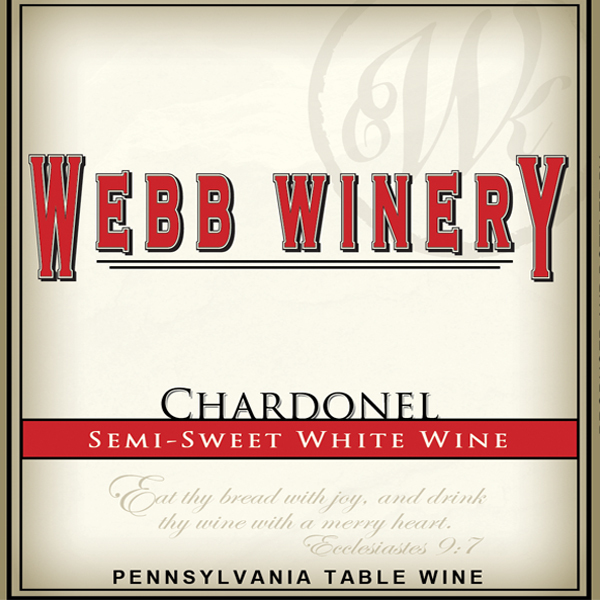 Our Chardonel is a refreshing, fruit-forward wine with notes of apricot and tropical fruits. 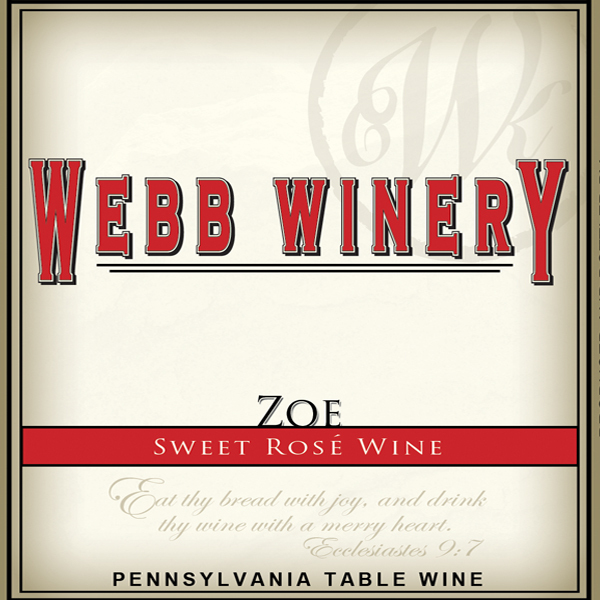 This sweet rose wine is made from three grapes artfully blended to enhance the characteristics of all three varieties. Notes of citrus, strawberry, and pineapple. This light, sweet, and refreshing white wine is reminiscent of backyard vineyards and white grape juice. 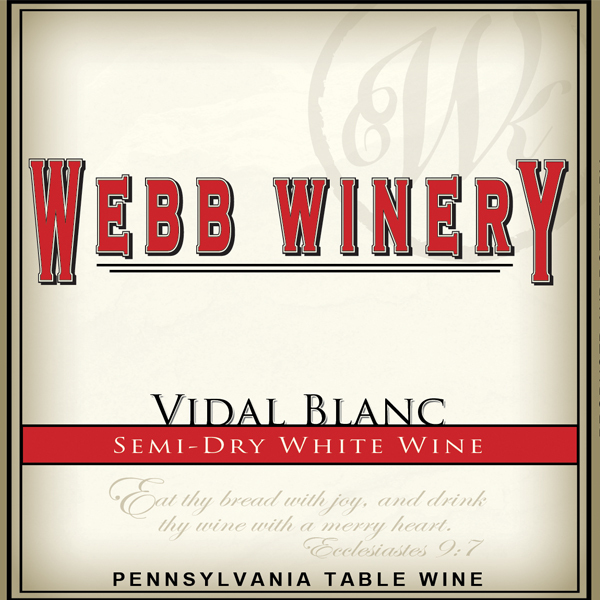 A semi-dry white wine with starfruit, kiwi, apricot, pineapple, and very light anise flavors. 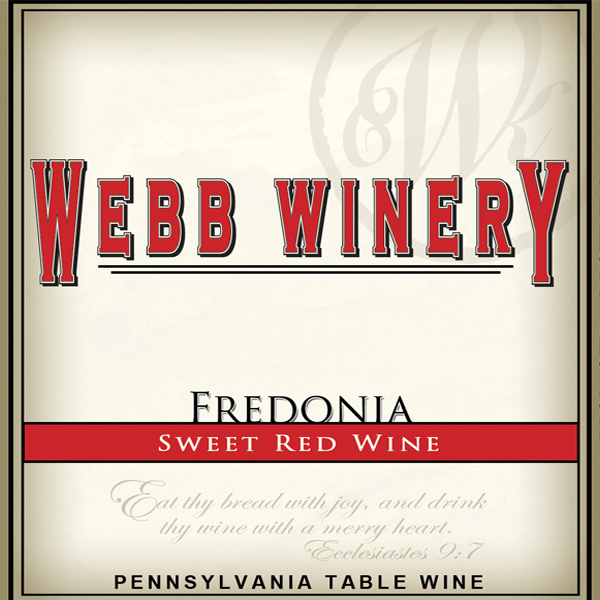 A sweet red wine exploding with intense grape flavor. 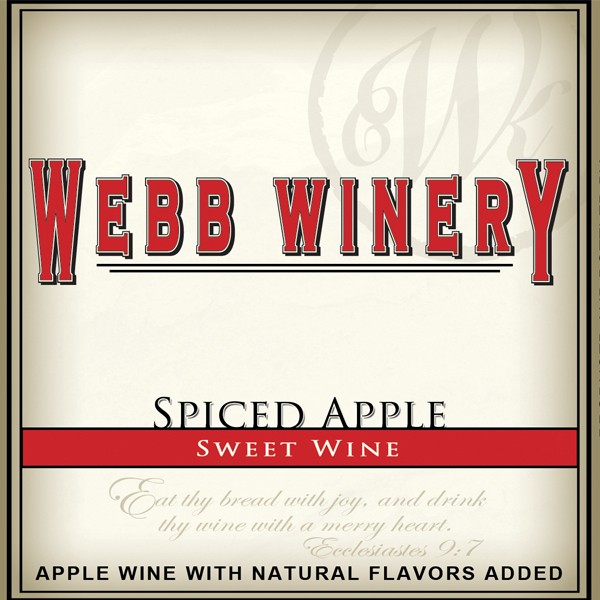 A sweet apple wine with classic mulling spices added. It can be enjoyed chilled or heated like a hot spiced cider. Made from 100% Pennsylvania strawberries. 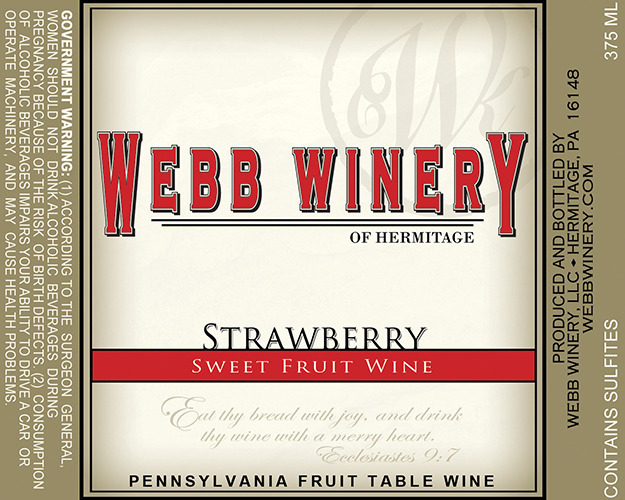 This wine tastes like a delicious, fresh strawberry jam. 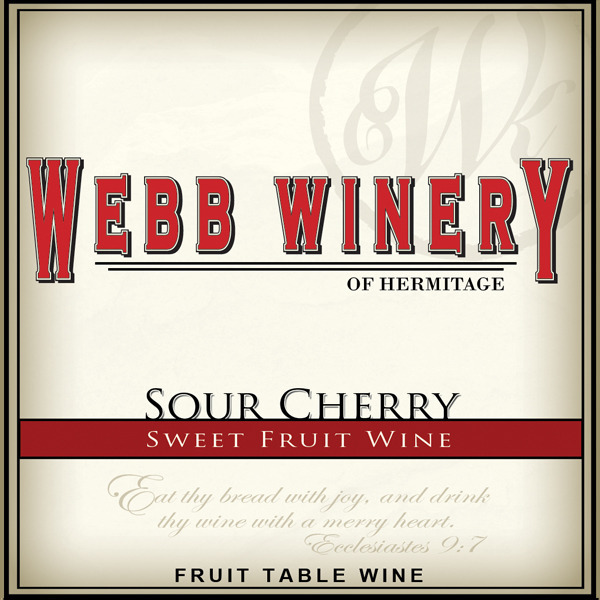 Made from fresh sour cherries, this wine is very true to the fruit. It starts a little sweet and ends tart. Serve chilled. 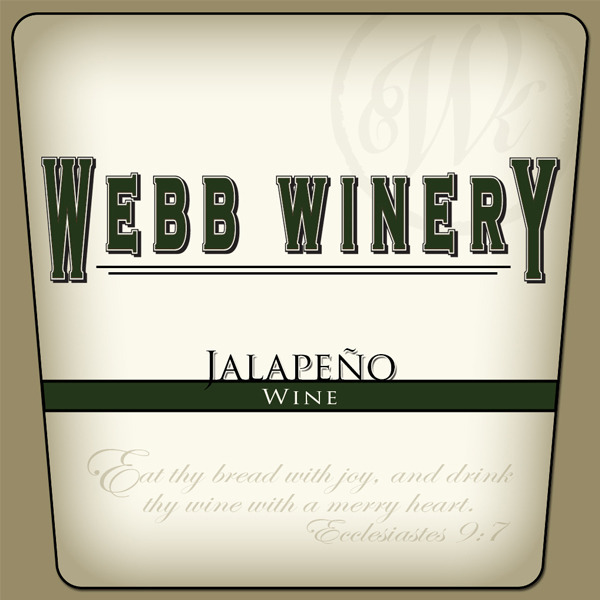 This slightly sweet and surprisingly spicy wine is made from locally-grown jalapeÃ±os. 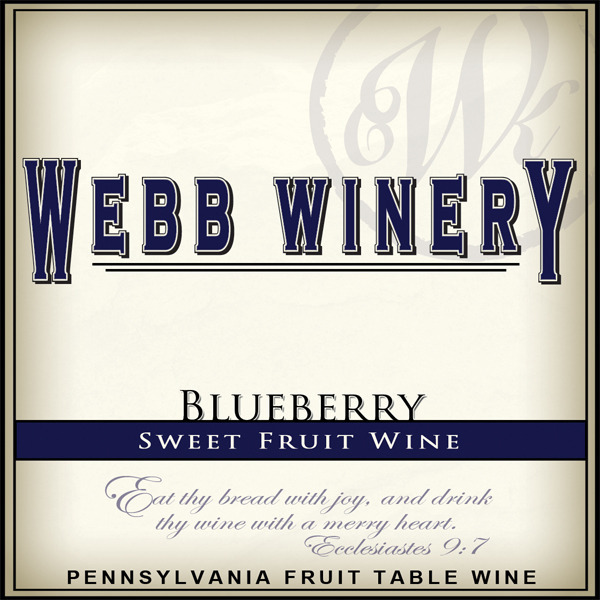 Enjoy this wine chilled by itself, or use it in your favorite recipe for a little extra bite! 375ml bottle. Very refreshing and perfectly sweet. 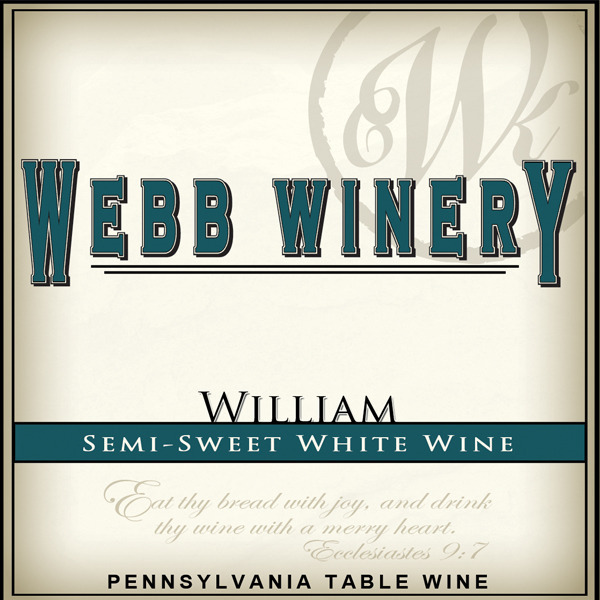 Made from blueberries grown at Freedom Farms in Valencia, PA and the Apple Castle in New Wilmington, PA.
Our William wine is a semi-sweet proprietary blend of four white wine varietals (Cayuga, Riesling, Vidal Blanc, and Niagara), each adding unique taste and aroma characteristics. 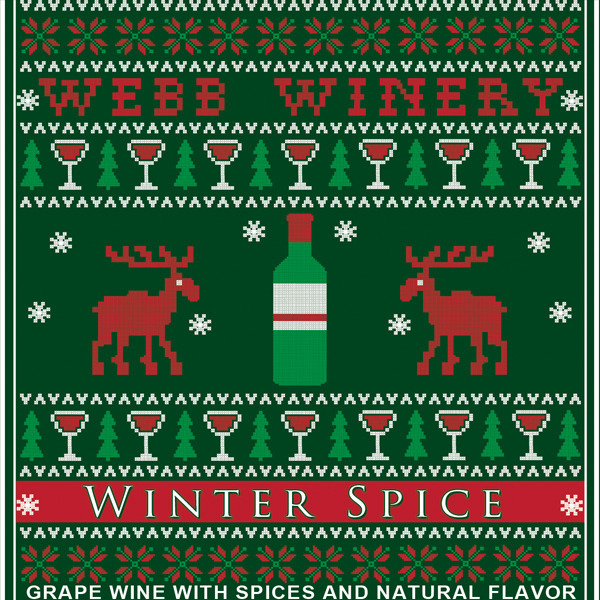 A sweet red wine aged with our proprietary blend of mulling spices to create the perfect winter sipping wine. Serve chilled or warmed. This wine is our most popular dry red that was aged in a bourbon barrel that came from a regional distillery. 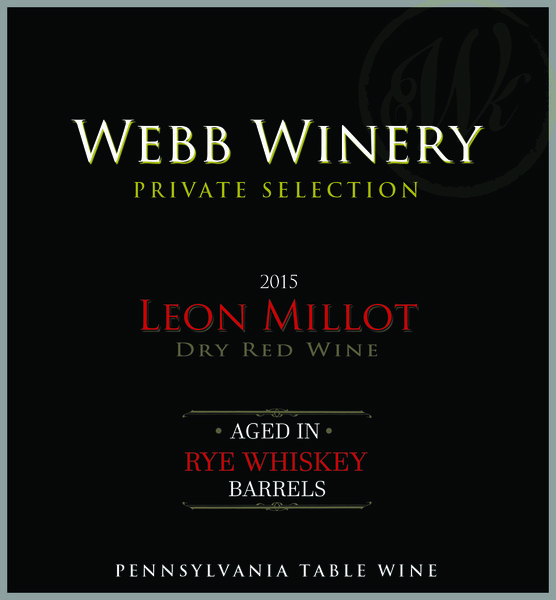 This wine is our best selling red, aged in a rye whiskey barrel sourced from a regional distillery.